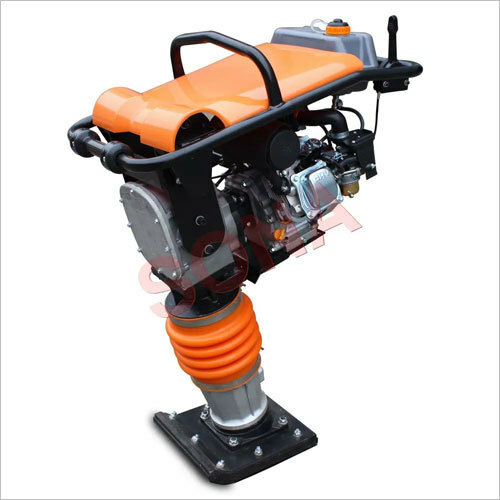 We are emerging as one of the fastest growing companies engaged in offering Tamping Rammer. The machine will start easily, and then have a couple of minutes to warm up. 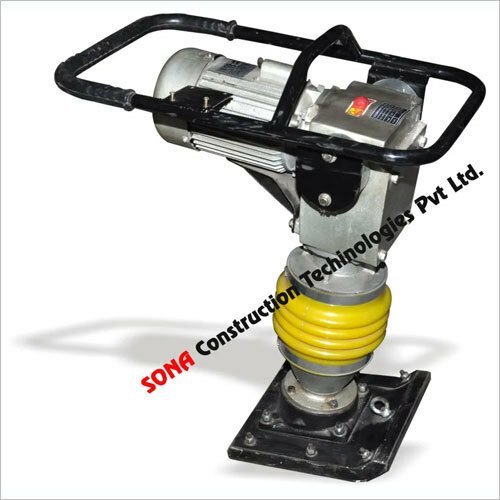 This perfectly balanced machine will stand on the spot even as the foot is just a blur of movement and the ground vibrates underfoot. With a light grip on handle only a murmur of the foot's movement can be felt as the isolating rubbers minimize the transmission of harmful vibrations. 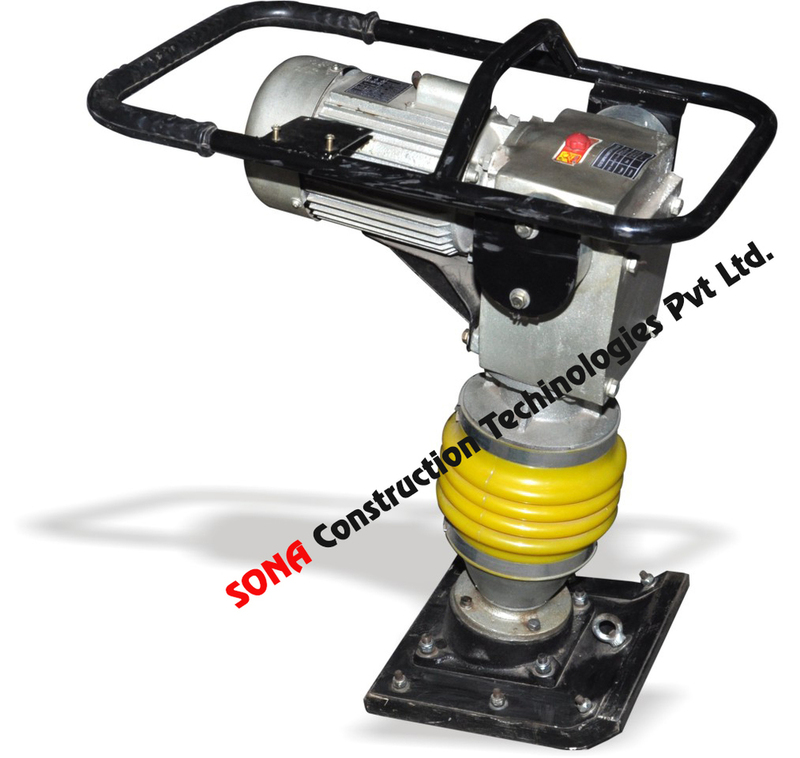 Can be operated on both electric and petrol, this machine is useful for our construction field work. We offer Tamping Rammer at market leading prices to clients. 1) Convenient frame rollers for easy loading. 3) Protective top cover eliminates possible damage to engine. 4) Reliable Honda diesel engine. 5) Durable plastic fuel tank for long life.